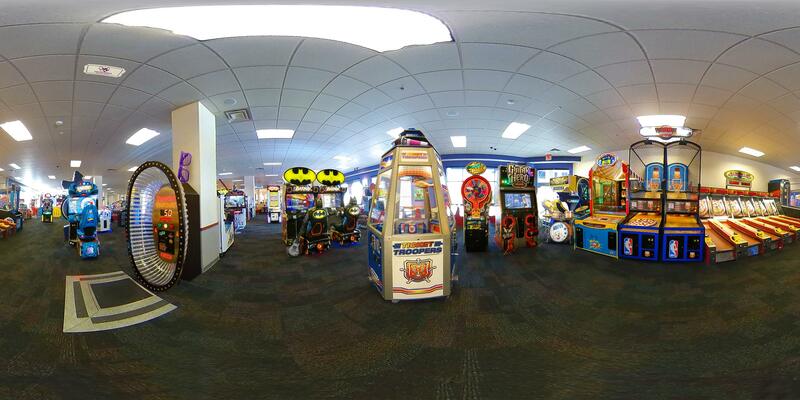 Chuck E. Cheese’s is the ultimate place Where A Kid Can Be A Kid®. And parents can enjoy every moment. 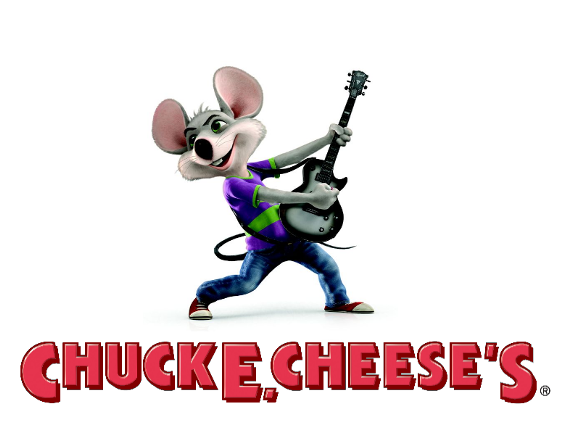 That’s why Chuck E. himself takes pride in providing a safe, family-friendly environment that kids and parents will love coming back to. Admission is always free, and all games are always just one token. 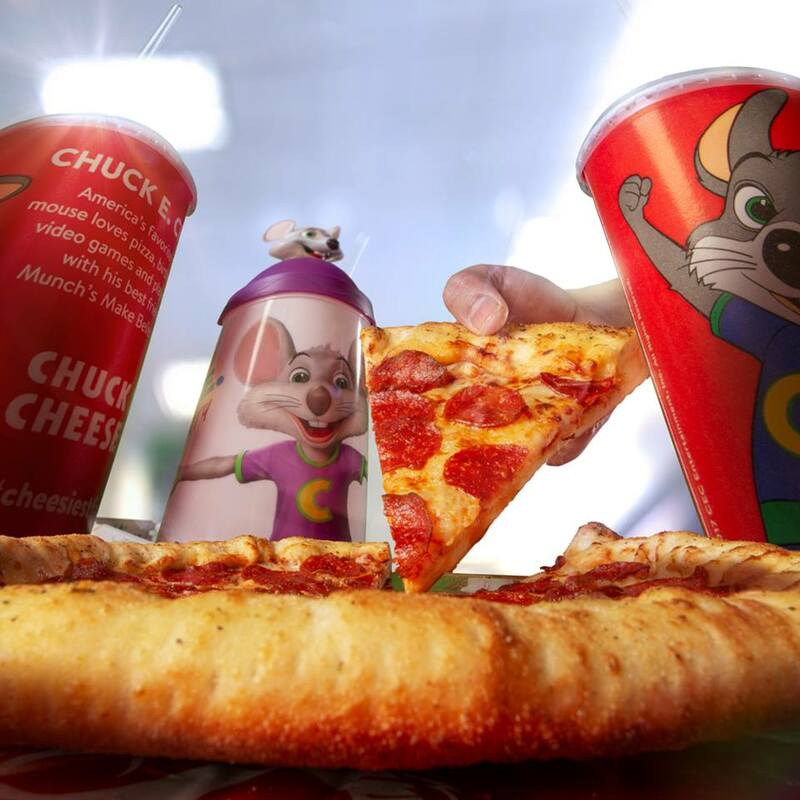 So you’ll never overpay to play at Chuck E. Cheese’s.